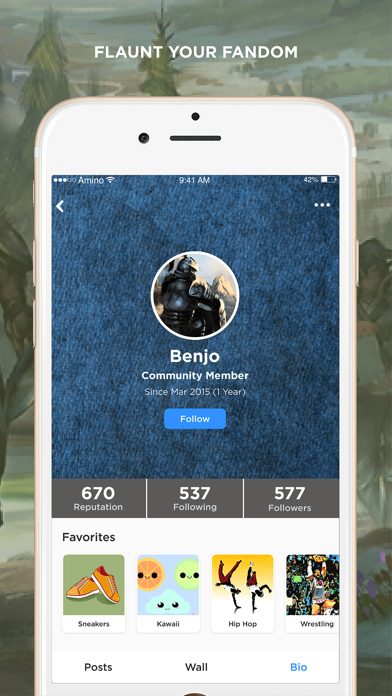 Join the fastest growing Elder Scrolls community! 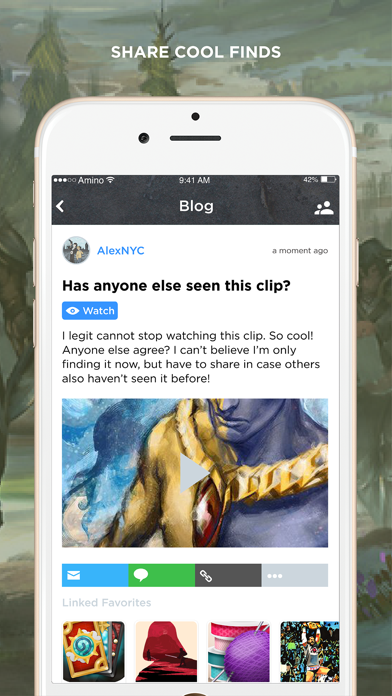 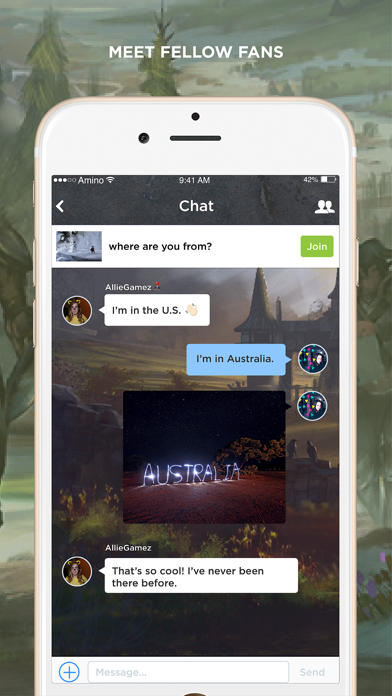 Learn the best ways to play, chat with other players, and get the latest news. 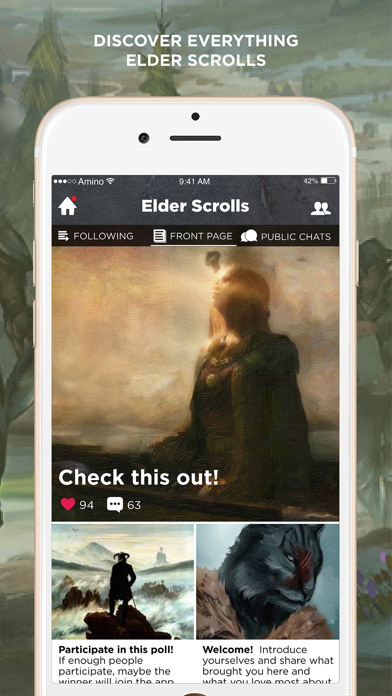 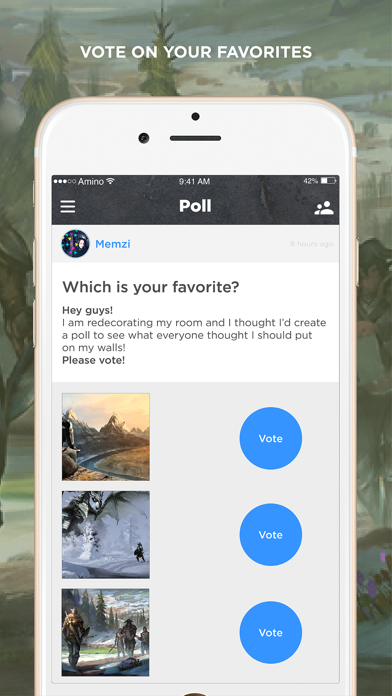 Tamriel Amino is like a forum, chat, and guide all rolled into one.